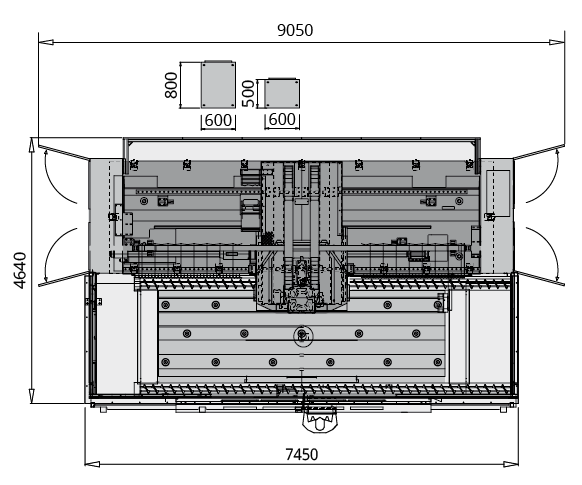 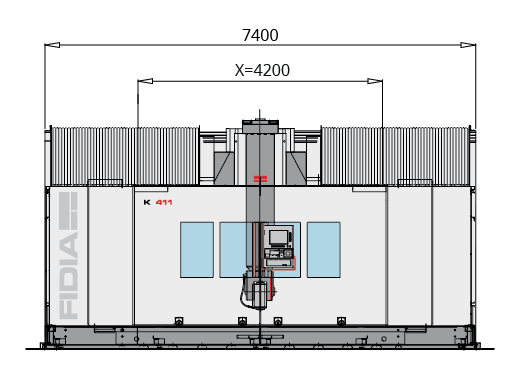 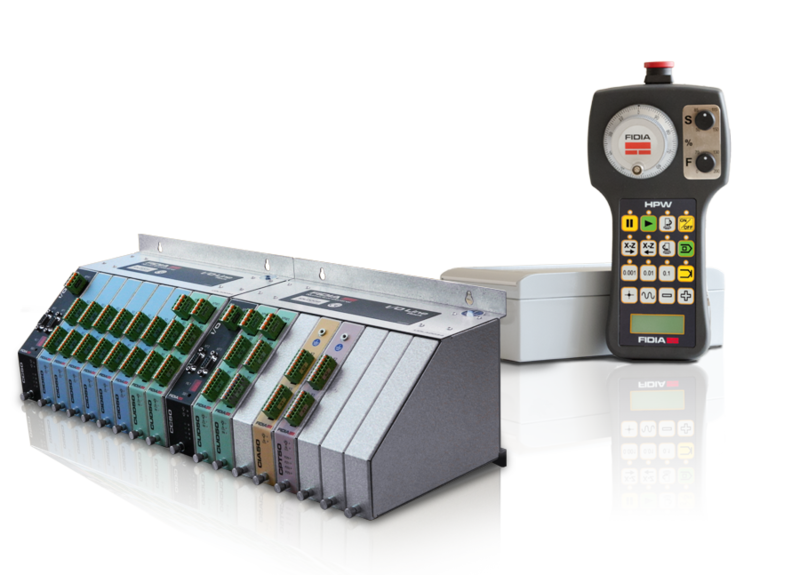 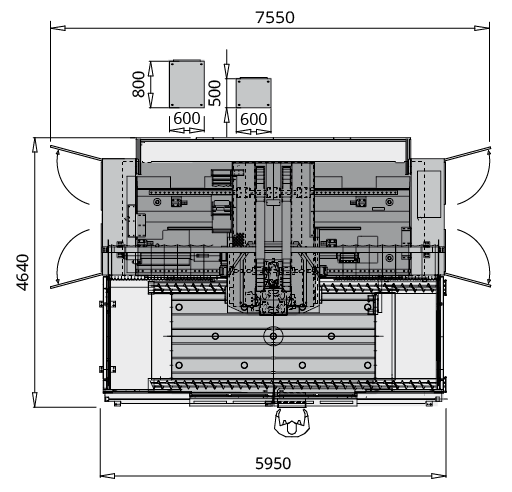 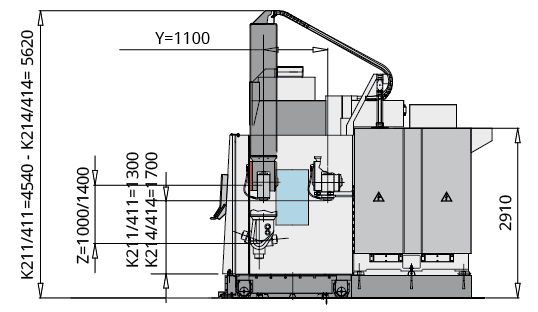 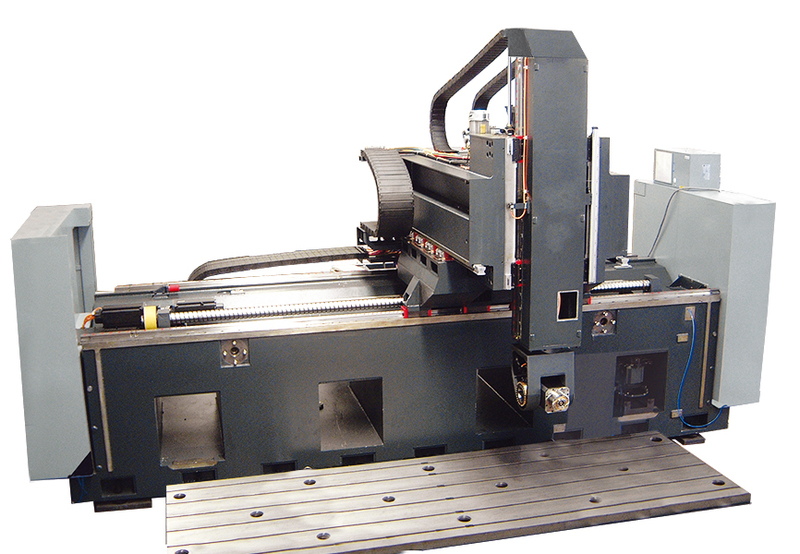 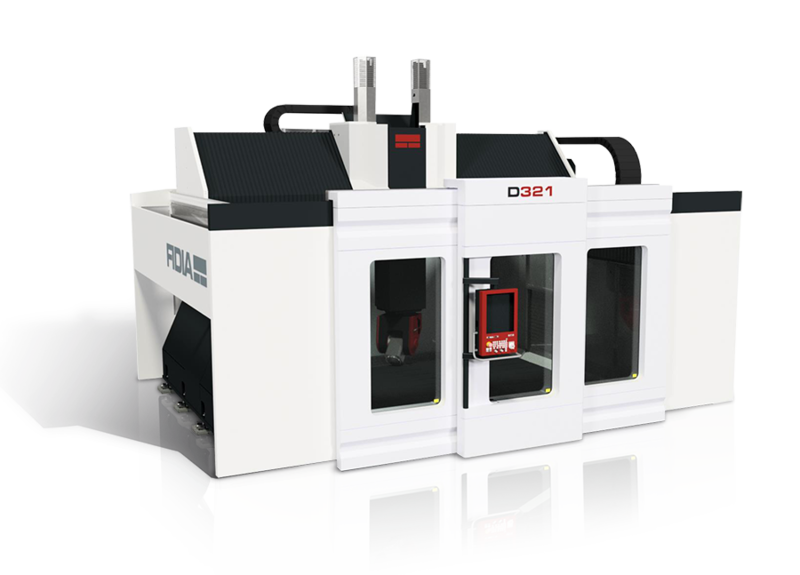 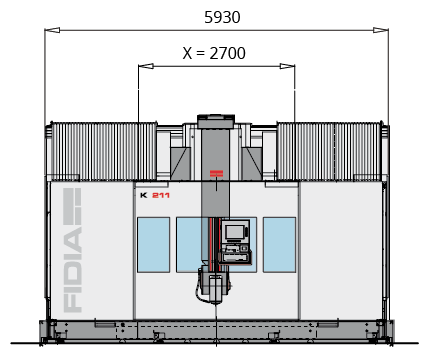 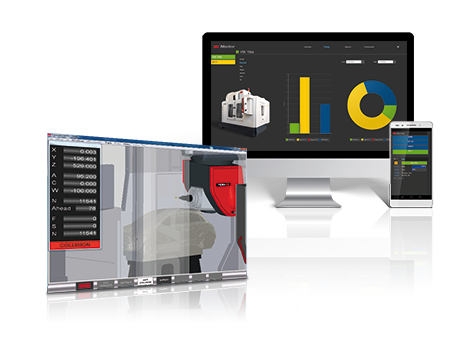 This range of K Series machines is available in various X axis lengths, taking advantage of the modular design of the fixed bed. 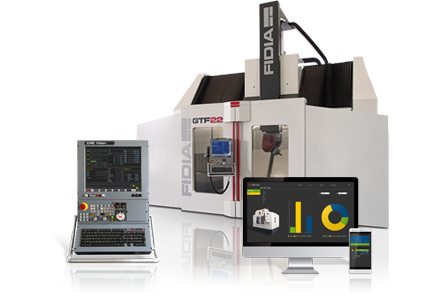 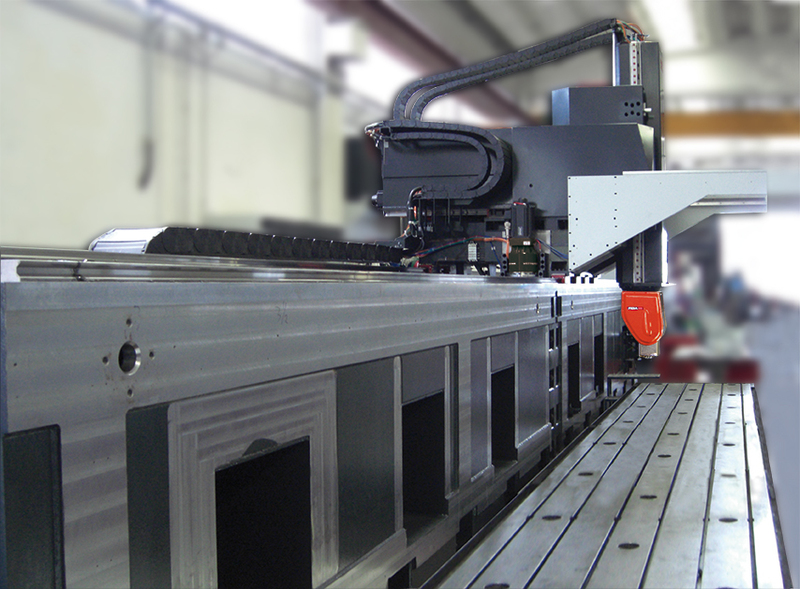 The adoption of a rack and pinion system with a dual motor for compensation of backlash ensures excellent X axis dynamics over any length. 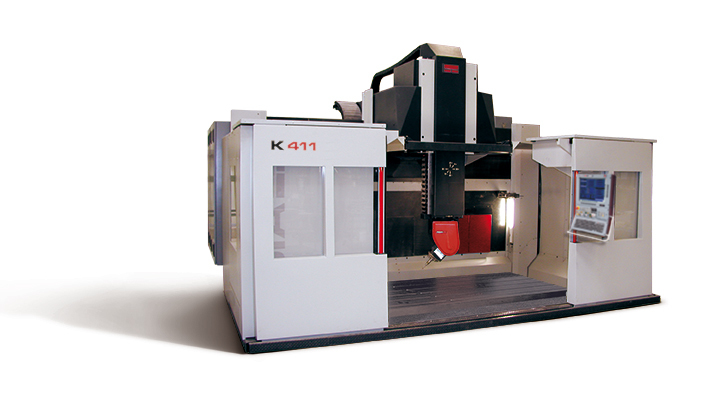 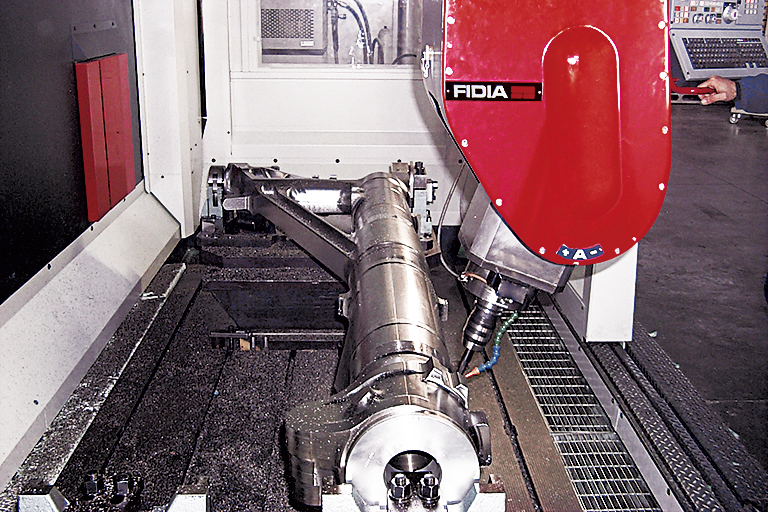 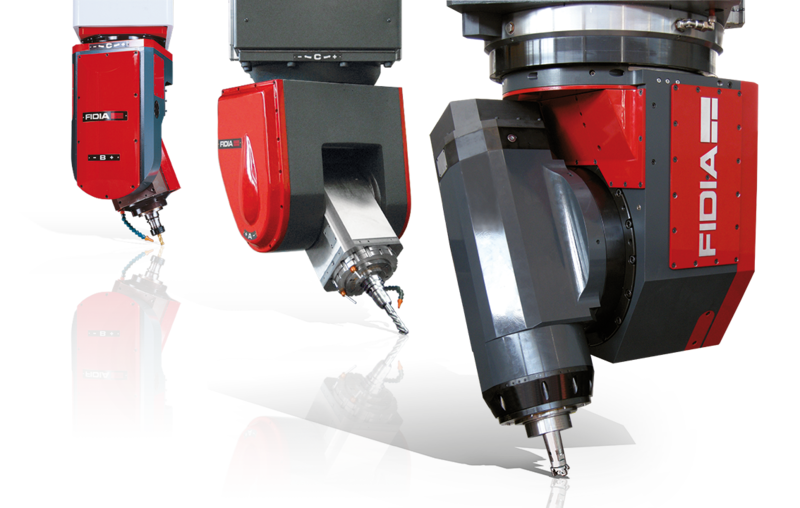 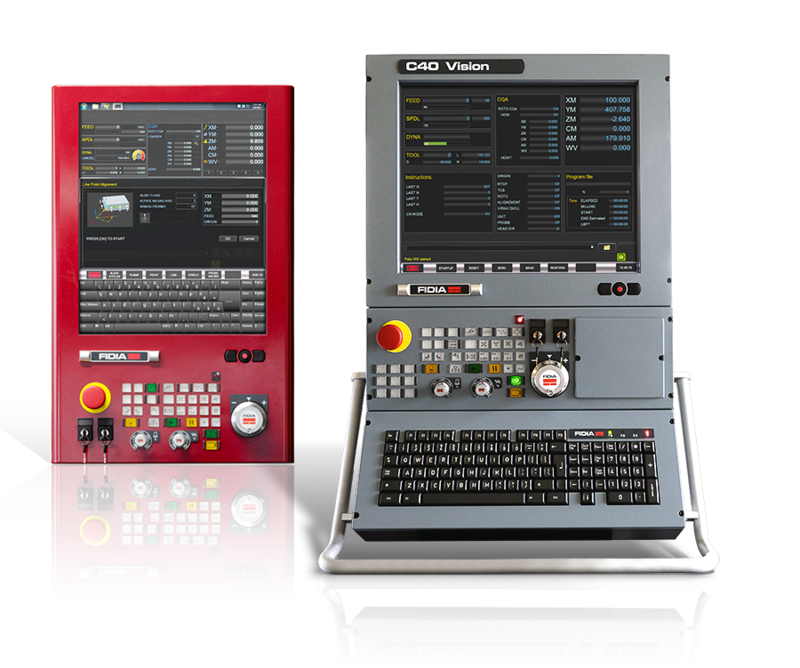 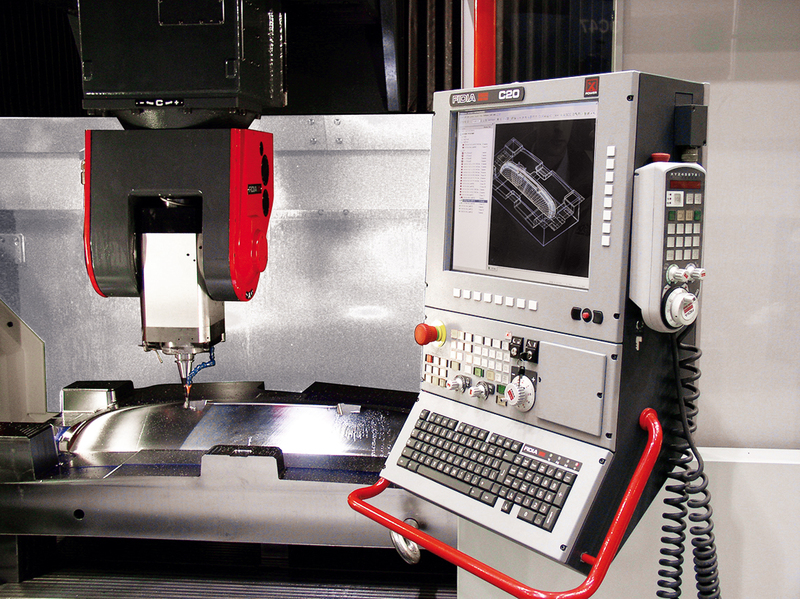 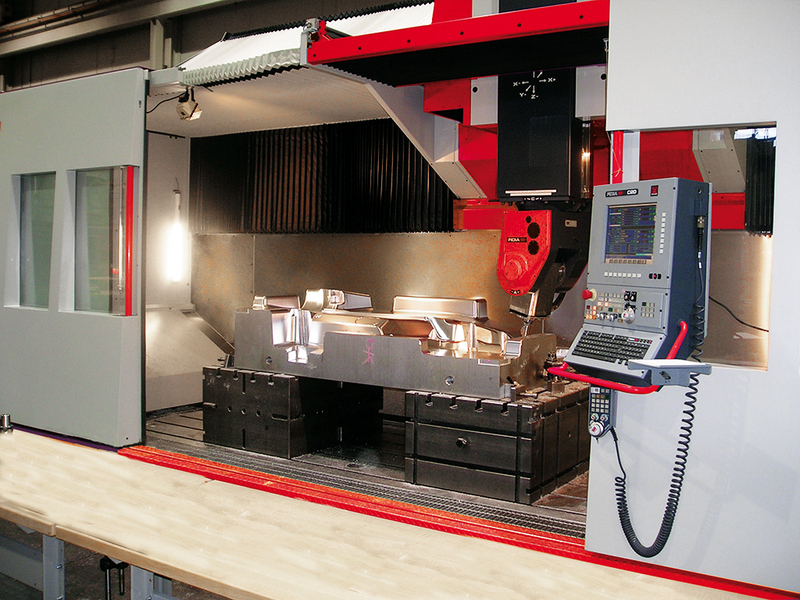 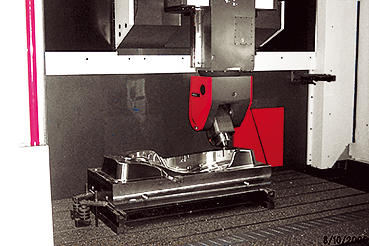 The K Series is the ideal partner when machining light alloy structural components, such as the long, narrow parts typically required for the aerospace industry.